Home Security is becoming increasingly popular for all types of properties; a house with Home Security can enjoy reduced insurance premiums with most insurance brokers so it is a good investment financially as well as keeping your home, family and possessions safe. We supply and fit security lighting for Home Security, this can range from a bulkhead light on the side of a house to a fully security lighting system that warns you when a zone is active. 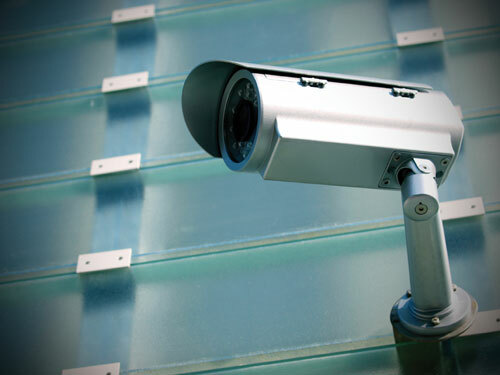 Installing a professional CCTV system is the only proven deterrent in the fight against crime. If you’re considering upgrading or installing a new CCTV or Access Control system please get in touch, we are the local choice for home CCTV installations. We are a specialist CCTV Security company covering the Yorkshire and Humberside area. We source our own units and parts from the worlds leading CCTV manufactures. What’s more our dedicated team of professional installers and electricians work with you to create a system that’s perfect for you and your home to ensure your total satisfaction. We offer a range of burglar alarm systems depending on your requirements. Our alarm specialist will visit your home to do a survey and to discuss your needs and recommend the system best suited to your home. We will design and install your security alarm to the highest of standards. For more information about security alarms, click here. Smoke alarms or Fire alarms are inexpensive and can save your life. Electric City will carefully positioned the fire alarms for maximum protection and where possible so they don’t spoil your room design. 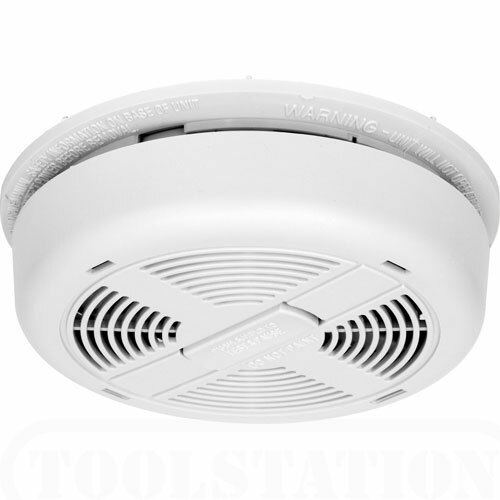 We use a range of high end smoke alarms which are dependable and accredited and recommended by the Fire Bridge. We also offer a number of low cost special offer packages designed to suit a number of budgets and environments, these packages offer unrivalled performance, quality and value. We offer free call out and site surveys and no obligation quotations for all your security needs. Call Electric City Freephone 0800 0345 240 for more information.